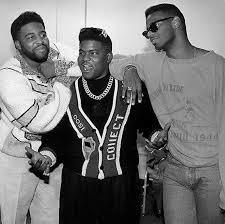 These 3 Men Where Fine As Hell Back In The Day! 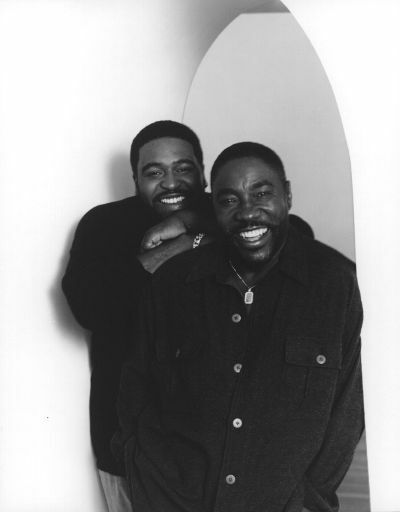 I don’t know about you guys, but I had a slight crush on Gerald LeVert. He was a nice looking, and always very well groomed bear. Everything from his hair down to his close was freshly cut. The man knew how to dress. I don’t think I’ve ever seen a photo of him looking scruffy. Actually, all three of them were very good looking. 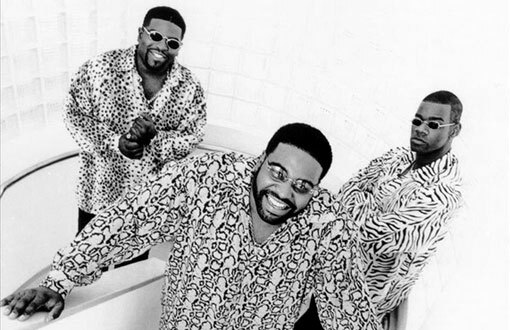 The three man group consisted of Marc Gordon; and now both deceased Gerald and Sean LeVert 😞. Another Sad Story, Of An Outstanding Group! We would never know what heights their careers could have reached, because after 12 years of being together, a megaton bomb hit. Gerald accidentally overdosed on prescription drugs in 2006. I am so stunned on how common drug overdose still is in this country. And a couple of years after Gerald’s death; Sean died while in jail for not paying child support. Marc Gordon, who’s now in his mid 50’s, was responsible for writing many of the groups hit songs. Shortly after the death of Gerald, he started a foundation to help bring awareness to prescription drug overdose. Posted in Pop Bop Music! | Tagged All About Love, Classic Hip Hop On Spotify, Forgotten Artists!